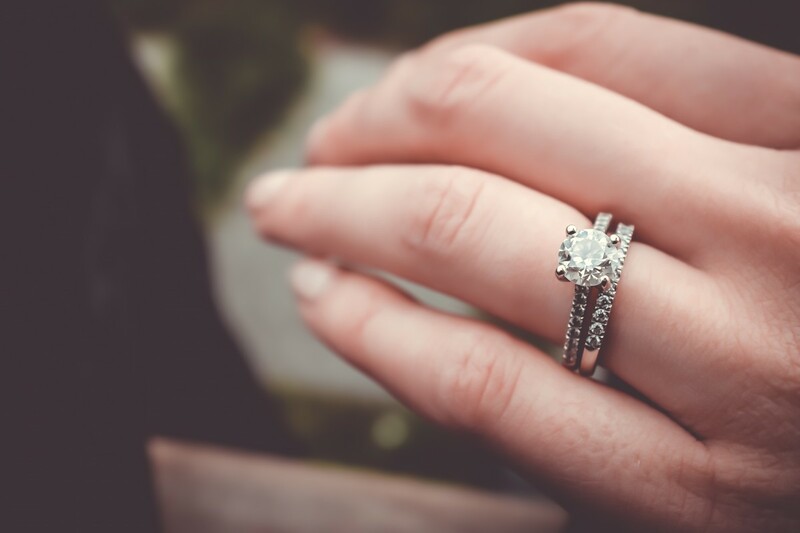 So you’re ready to buy an engagement ring and pop the world’s biggest question…but what about choosing the actual ring? As one of the most significant investments you’ll ever make, it’s really important that you get it right. Make a firm decision about how much you can afford. In an ideal world, you’ll have saved this money over time rather than borrowing it/using a credit card. It’s imperative that you stick to this budget; remember if she (or he) says yes, then you’ll have a wedding to pay for imminently. The last thing you want is to start paying for a wedding when you’re already in debt. 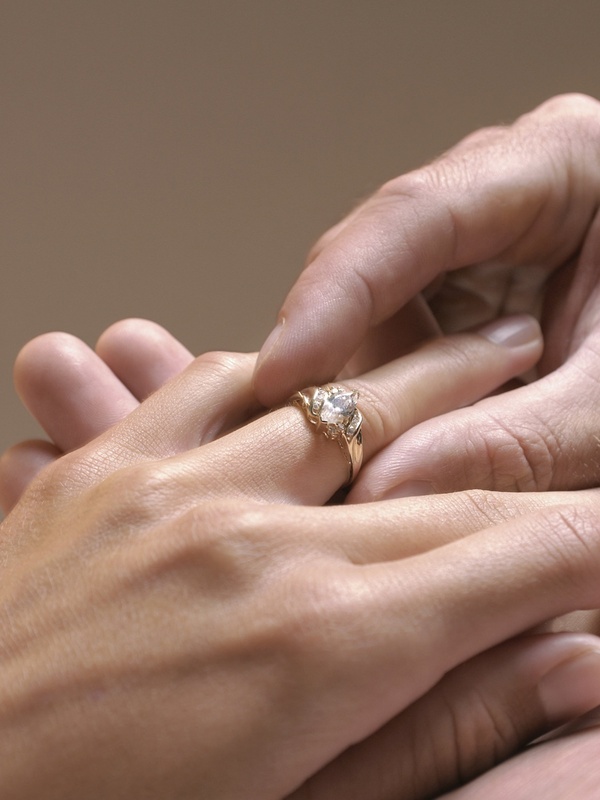 Ideally, take your time and do some research on how to buy a great ring for less. Rings are available in a range of metals and it’s really important that you learn the difference. Some are incredibly hardy such as tungsten and titanium, but on the flipside, they cannot be resized. Gold can be easily resized but will cost more and needs to be better looked after. Platinum is one of the most expensive metals but is both durable AND it can be resized. Coloured diamonds are a hot trend right now, but they’re not for everybody. If your partner enjoys standing out from the crowd and has a passion for fashion then a yellow or pink diamond could be a great choice. Those who prefer to enjoy a more classical style will probably want a clear diamond. When it comes to shape, you are quite literally spoiled for choice, but again whether your partner prefers a more classical look or more edgy will help you decide. 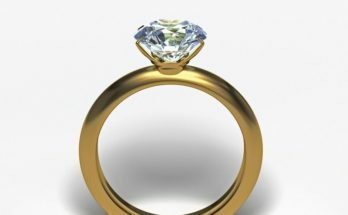 Many play it safe with a round, oval or princess cut, although more unique options include marquise, pear, heart, crisscut or trilliant. Again take the lead from your partner’s style to help form your decision. 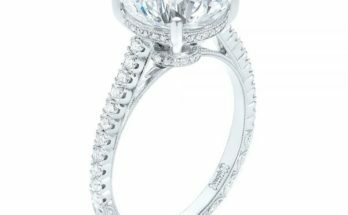 When it comes to buying diamond engagement rings online head to an established retailer such as https://www.comparethediamond.com/diamond-engagement-rings where you’ll find a wide choice of coloured diamonds and different cuts. As you can see, it’s really important to set a budget and stick with it, whilst also doing plenty of research on the many options available.